See dealer for details. Tax, tag, title, license and $80 documentation fee (unless itemized above) are extra. 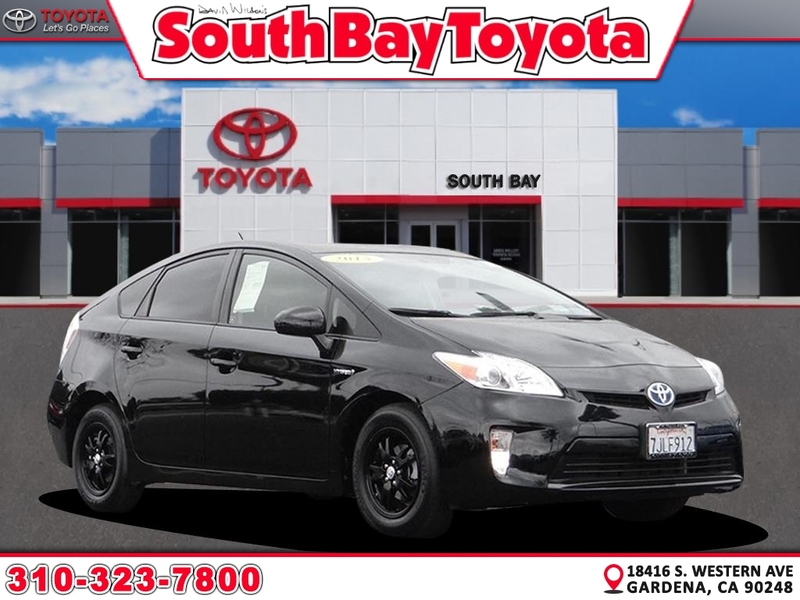 Part of a proud automotive tradition going back to 1983, South Bay Toyota represents the values of Wilson Automotive Group, including a commitment to 100% customer satisfaction, quality selection, and comprehensive services. 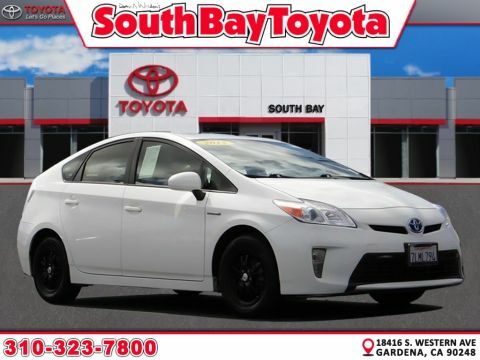 At our dealership in Gardena, CA, we have hundreds of new Toyota vehicles, including perennial favorites like the Toyota Camry, Toyota Prius, and Toyota Tacoma. 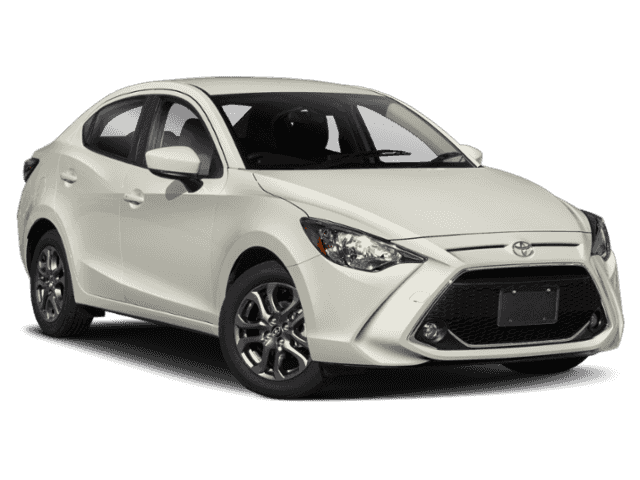 For those on a budget, we also have a large lineup of new and pre-owned vehicle specials.